Delta News & Review: This Week! 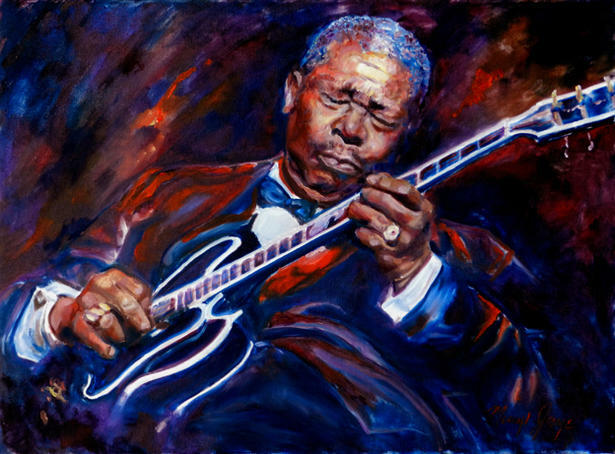 Isleton 2013 Cajun & Blues Festival Headlines Elvin Bishop! This Week! 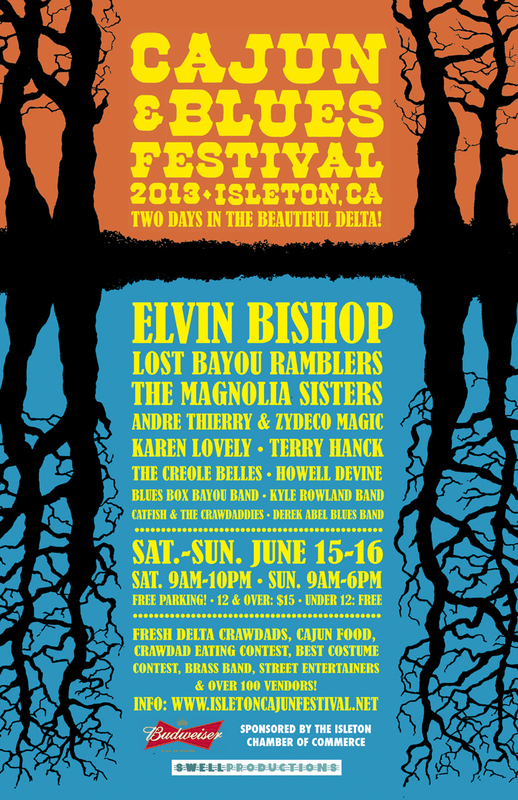 Isleton 2013 Cajun & Blues Festival Headlines Elvin Bishop!